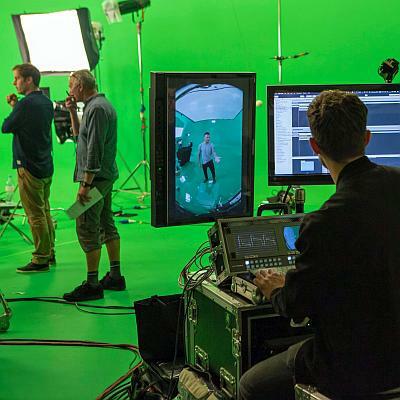 Surround Vision is an award-winning, full service VR & AR production studio based in London. We specialise in the bold, the cutting-edge, and the adventurous. We’re relentless innovators, dedicated to pushing the boundaries of immersive technology, and our team includes of some the most passionate and experienced VR specialists in the world. Together, our mission is to tell groundbreaking stories across live action, motion graphics, CGI, and immersive content. Founding partner of Surround Vision and VR Creative Director at Sky’s VR studios. A creative technologist at heart, Richard sees the blend of gaming and entertainment industries as the perfect opportunity to craft a new style of storytelling and uses VR and AR technology to take audiences into the heart of the narrative. An award winning writer and director he’s produced films for the UN, SKY, BBC, Channel 4, as well as developing VR apps for a number of platforms and devices. A brilliant composer. Vashti is one of the great secrets in the music industry. The Founding partner of Surround Vision, Vashti has helped build the company over the last seven years. Her unique style and incredible voice is matched with her technical innovation and composition skills which compliment our 360 films perfectly. A singer songwriter by trade Vashti is currently producing her first album and will be looking to record sometime late 2018. Award winning feature film Producer with over twenty years experience. 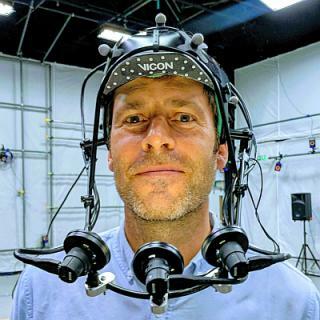 After spending a decade in theatrical film distribution with Disney and 20th Century Fox, Craig has now turned his attention to AR & VR and we are thrilled that he’s our new head of production at Surround Vision. Having produced & directed feature documentaries, narrative drama and short films, As Producer on Sundance winning ‘LIKE CRAZY’ Craig sees a huge opportunity for new boundaries to be broken in VR storytelling. 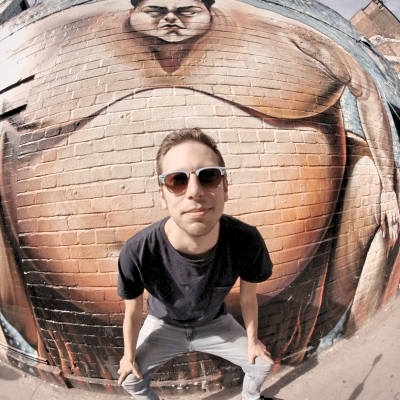 A pioneering VR director developing ground-breaking 360 documentaries. 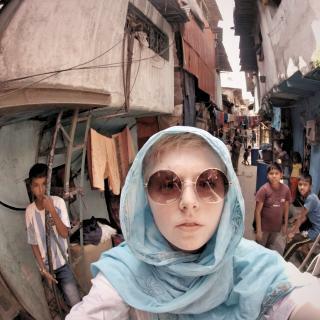 Mary sees VR as a revolutionary new medium to create a unique empathy between the viewer and the characters in her films, using intimate documentary techniques to bring the audience into the heart of a narrative. From day one her work with Surround vision has been a beautiful collaboration of emotion and cutting edge technique. breaking the mould as one of the first Female specialist directors she’s made six films with Surround Vision and travelled around the world. Director / editor & DoP with great knowledge of VR & 360 post production techniques. 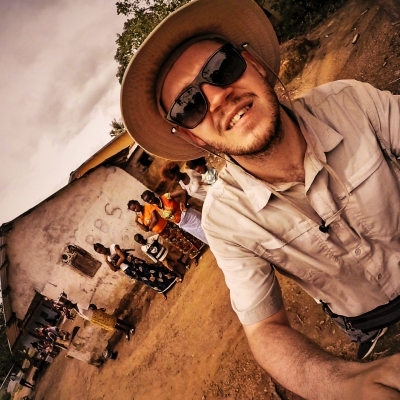 Lewis is one of Surround Visions home grown VR all-rounders, An excellent Director and DoP with extensive knowledge of VR Post production which he uses to incredible effect. His documentary series ‘Wild Souls’ was shot in Thailand and raised the bar for wildlife VR production. Lewis is a director to watch. He’s as comfortable shooting low budget docs as he is in compositing studios and can see a project through from conception to delivery. A brilliant VR post-production artist and compositing supervisor. 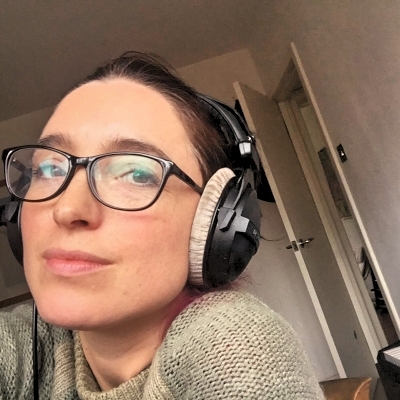 Never one to shy away from a challenge, Emilie has brought some serious skills to the table creating work-flows for complex plating and stereo compositing that are now adopted at Sky VR. 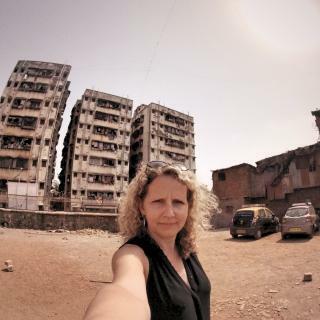 Her dedication to production is second to none and her work has spanned across the 1st, 3rd and 4th episodes of The Female Planet, including some unbelievable integration of CGI and stereo 360 graphics. Not perfect though, she’s from up North. 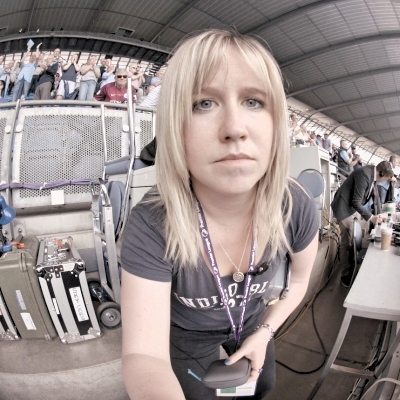 Specialist Director of Photography & VR producer with extensive 360 tech knowledge. Richard is a VR industry pioneer who’s been pushing the boundaries of 360 production techniques for 7+ years. 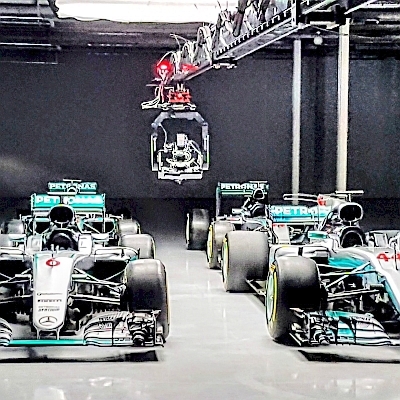 Calm professionalism has ensured delivery of of ground-breaking projects under difficult situations – including NASCAR and Formula One where grip and cameras were pushed to the limit. With 20 years experience in broadcast Richard loves finding ways to bring ideas to life and problem solving. He is a rock! Documentary Filmmaker and specialist VR editor with Ninja like stitching skills. 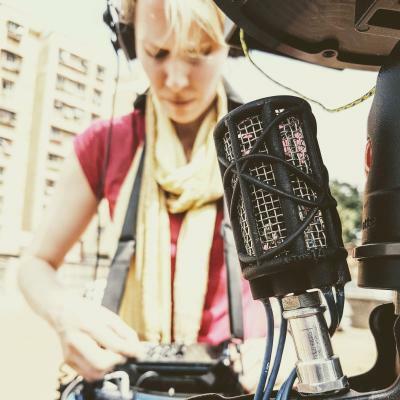 With an academic background in anthropological observational Filmmaking, Sophie creates ethnographic documentaries, and has already clocked up films for SKY VR and Google. 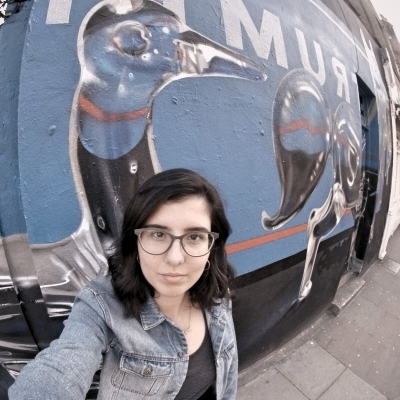 An excellent all-rounder, she understands end-to-end VR production techniques and can turn her hand at all aspects of filmmaking from shooting to editing to directing. sophie loves telling compelling political stories. Definitely one to watch. Creates VR docs, drama and commercial VR production for the world’s top broadcasters. 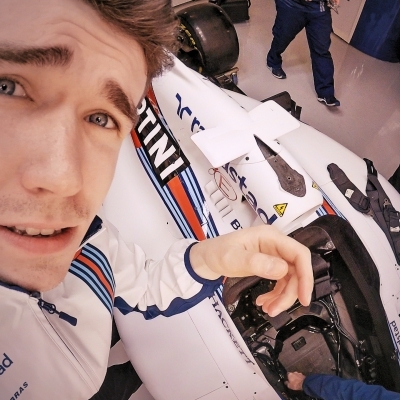 An excellent filmmaker and specialist VR DoP who understands the nuances of VR production right down to delivery. Brilliant work ethic, he’s one of the best camera operators in the business. 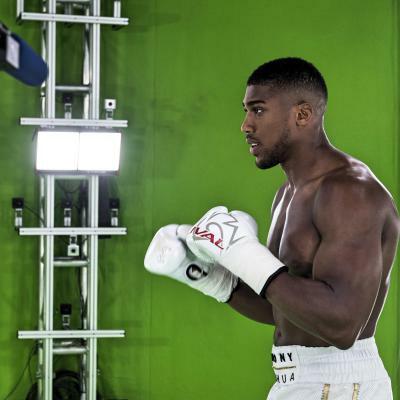 His gyro and handheld VR work has been used in Anthony Joshua and Premier league docs, an excellent all rounder and brilliant VR filmmaker. Jack loves making films and is developing a number of projects on the side of his busy schedule with Surround Vision. Award-winning VR director & producer with extensive knowledge of VR & AR production. 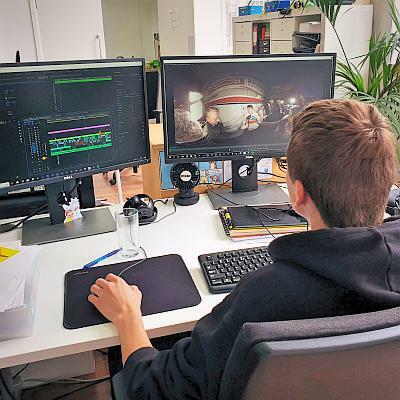 Surround Vision prides itself on our home grown VR all-rounders, and Erfan is one of the best, working in docs, drama and commercial VR production. His documentary films are always crafted with passion, using state of the art techniques. Creative, dynamic and dependable. Erfan is the go to director for shooting compelling and dynamic VR content and can see a project through from conception to delivery. Talented animation and motion graphic artist working to unify VR and AR development. Stephen’s technological expertise has furthered the companies post production techniques and the development of VR interaction from app based development to game experiences. 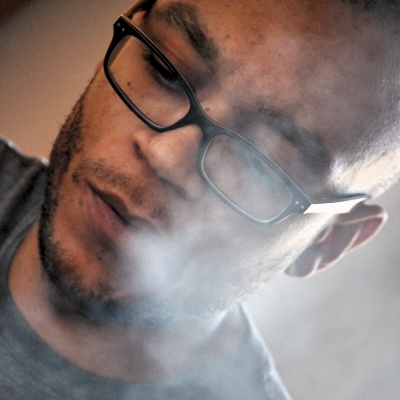 Stephen has been instrumental in driving Surround Vision towards Volumetric and AR production with creative and original concepts and techniques. Enjoys all forms of media, especially music and games. A keen eye for immersive opportunities across broadcast and advertising industry. Creative and technologically focussed she joined the team at Surround vision and took to VR like a duck to water. 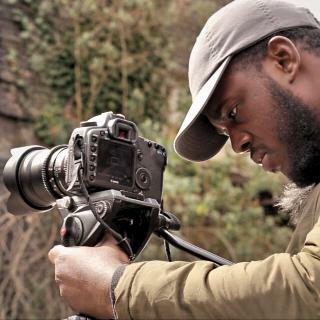 Shannon is a great all rounder, able to conceive and develop original formats for this blossoming genre whilst also being ready to jump in and help with production and camera operating. Definitely a great asset to any project Shannon produces great content and brings a fresh perspective to narrative storytelling. A talented Animator and CGI Artist with 7 years of broadcast experience. An excellent 3D Generalist who works closely with our directors and producers to create visually stimulating content and is always striving to push the boundaries of what is possible within any design brief. 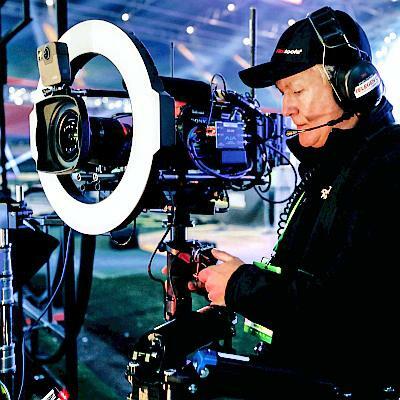 He has an impeccable eye for detail and always ensures that Surround Vision delivers content of the highest standard.Winston has created award-winning work for Channel 4, ITV and Discovery Channel. Also a bit of a sci-fi nerd. VR director working in docs, drama and commercial VR production. 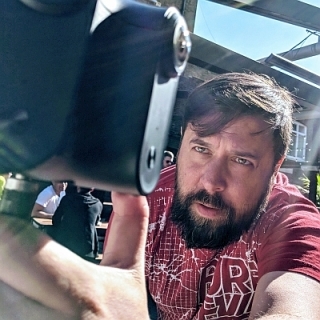 One of the original Surround Vision talents, James crafts beautiful and engaging VR films which connect with audiences at a deeper level. His award-winning VR documentaries set the standard for VR production. His first film ‘Simon’ was premiered at the 2016 London Film Festival and showcased at the Cannes International Film Festival & Kaleidoscope VR Festival. His next VR drama project ‘Finding Haka’ was Sky VR’s first commissioned project and was shot in New Zealand with the Maori communities. Award winning producer with 17 years experience across branded content and docs. Bringing the perfect balance of experience and creative flare, Tara enjoys the challenge of the ever changing world of VR. 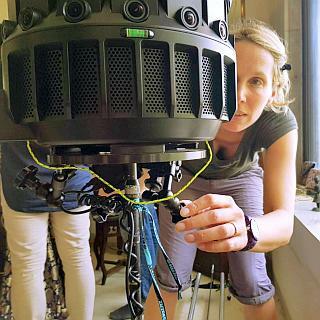 A keen storyteller and adventurer she produced Sky VR’s first commissioned project ‘Finding Haka’ and is currently producing our ‘The Female Planet’ series for Google. An adventurist at heart, recently driving across the Sahara and racing yachts in the Rolex Fastnet race; always packing a camera wherever she goes. Cutting edge game designer, Unity developer, specializing in augmented & mixed reality. 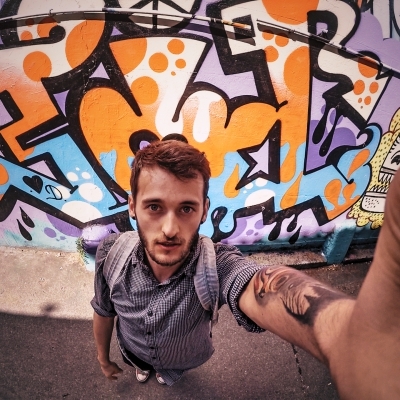 Always searching for unique and evocative ways of implementing cutting edge new technologies, Dans work includes components as diverse as volumetric capture, AR development and educational games, and lives to make rewarding user experiences across a multitude of platforms. His passion lies in creating the perfect audience experience, creating engaging interactive products with visual flair and and precise functionality. 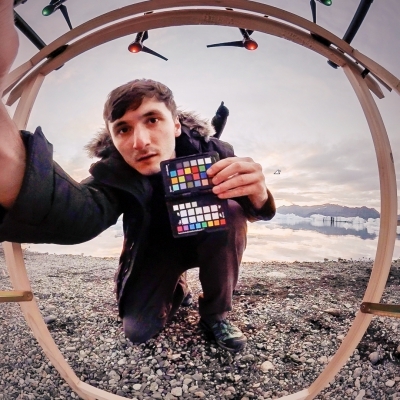 Patrick is the go-to artist for VFX production in 360 and stereo delivery. Like many of the team at Surround Vision he loves technology games and film making and has helped rewrite the rules of complex stitching in 360 video. Headphones on, eyes like a hawk. Patrick gets the job done. A problem solver and excellent compositor who brings branded content to life. Dedicated to creating the best immersive experiences for VR audiences. Some say, he’s a living legend. Amongst other things he is also an avid gamer. Loves animals too. 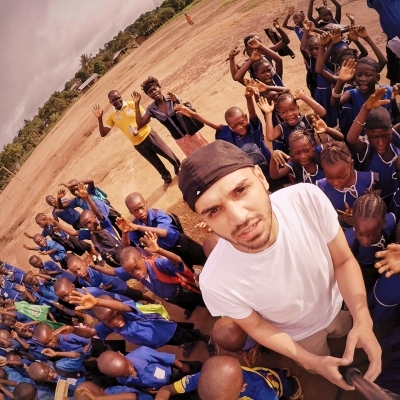 Omar is a VR camera operator working across sports, events and documentary. Omar views VR as an exciting and immersive new medium that allows for a greater emotional and physical connection between subject and audience. A great VR camera operator who understands strategic camera placement and brings his lighting, camera operating, video editing and directing skills into play on a range of surround vision projects, and relishes the opportunities to create more exhilarating content within the fresh genre. We’re a little obsessed with moving our cameras at Surround Vision and there’s no better tool than a zip line. They allow our directors to stylishly and safely move audiences through a scene, raising the bar in immersive storytelling. Our custom zip lines allow stabilised & programmable moves along 200 metres of cable which we’ve used across sports, entertainment and drama formats. They’re super quick to install and the results are stunning. Our CGI team then clean all rigging and wires so the audience magically float through a scene. Our production team operate using a diverse array of VR cameras which are rigorously tested to deliver the highest quality image. 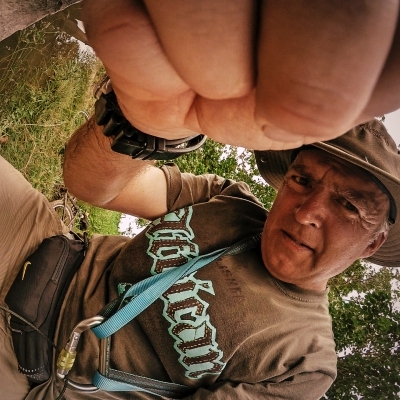 – 360 Cameras have developed considerably over the years, and whilst custom rigs are needed for low light shoots, our team get fantastic results from the smaller rigs on the market. It’s about future proofing your project by shooting at the maximum resolution, minimising post-production clean-ups and delivering platform specific content at the highest quality. – Our specialist VR Directors and DoP’s will pick the right tool for the job to guarantee you will get the very best immersive experience. Surround Vision are proud to boast a house style that mixes intimate choreographed scenes with sophisticated camera moves and have developed rigging systems to allow our directors to pull off stunning dynamic shots. 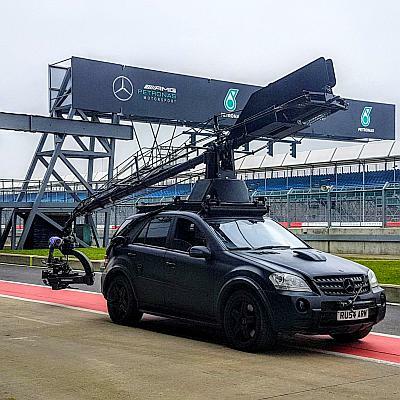 – Our camera team have pioneered camera moves now widely used across the VR industry including, drones, zip wires, mobile dolly and gyrostabilizer systems, all designed to take the audience into the heart of the action. – Any decision for adding movement to a shot can only be made following recce, and is based on production timescales, budget, and location. Audio is a huge part of the VR experience because it helps to totally immerse the viewer in the scene, creating a more intimate and believable experience. Using a VR headset and game engine interactivity the viewer can walk around a scene and experience the sounds changing around them, this use of 3D or Binaural audio takes our VR films to the next level. Delivering state-of-the-art immersive audio starts with high-end capture. We use a mix of binaural and directional microphones to capture the raw assets, then our sound designers re-create the environment using specialised 3D software in-house. 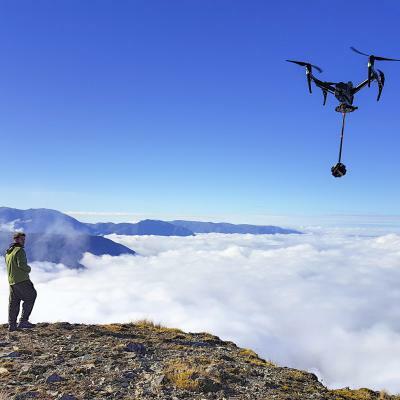 There’s no better method of capturing a location in VR than with a drone and we use them for all our documentary projects, and we work with some of the best drone pilots in the world. We can recommend a range of lightweight cameras but our camera team also build custom drone rigs when required, The number one rule is to keep the movement slow and straight, our Directors always shoot with audience safety in mind, maintaining the same altitude. Then it’s over to the Surround Vision post team for clean up and stabilisation. the results are always stunning. Surround Vision have set the bar across the industry for our post production concepts, with floating camera techniques that blow audiences minds. One big tool in our bag is our custom motion control system, which allows our Directors to shoot moving passes of the same scene in 360. Check out our work on the ‘Female Planet’ for a great example of this technique. Shooting with motion control rigs involves careful planning between production and Post teams. Mix graphics, CGI integration and multiple actors and you have scenes that burst into to life. 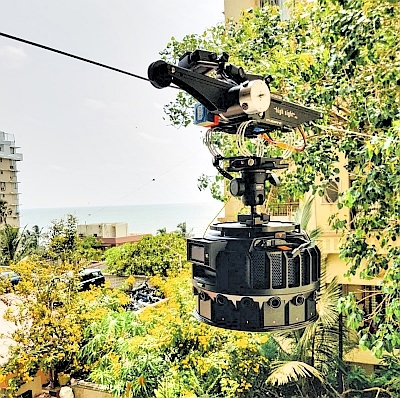 In high pressure events involving multiple global broadcasters it’s often very difficult to get 360 cameras into the heart of the action, so our team developed a custom ‘piggy-back’ solution for existing OB teams, using carbon fibre and ultra-lightweight rigs. 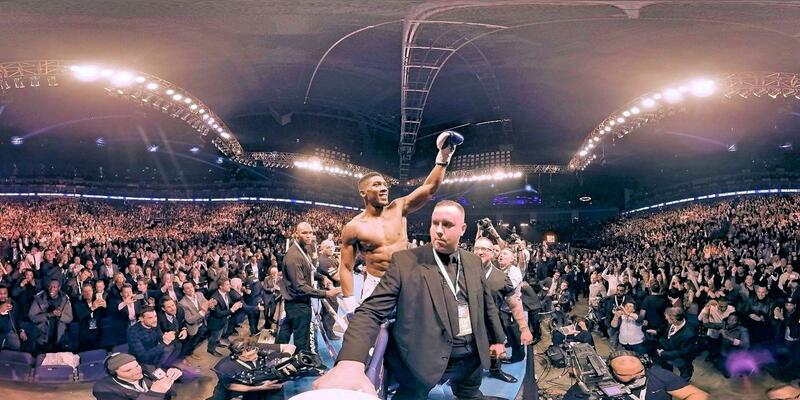 From steadi-cam ops at the premier league to ringside cameras with Anthony Joshua, Surround Vision are taking VR to the next level with stunning proximity, and the results speak for themselves, the footage is incredible and has set the bar for Sports capture across F1, Premier league, golf and Boxing, allowing broadcasters to offer audiences a VIP experience. 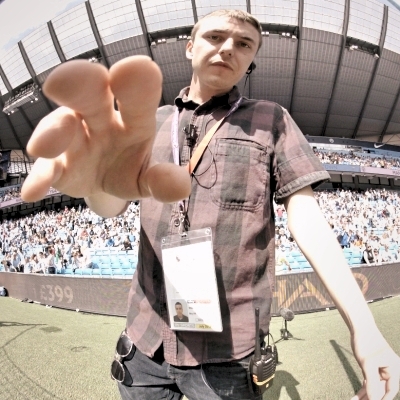 When planning a LIVE 360 broadcast it’s vital to incorporate the VR camera into the heart of the show. In our experience proximity is key. 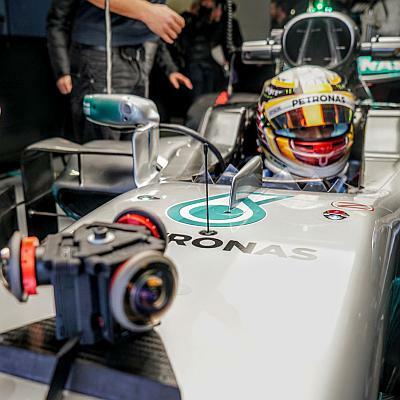 You need to get as close to the action as possible, then augment the live 360 feed with hotspots and graphics that give the audience a richer interactive experience. It’s not rocket science, you need a strong uplink and robust cloud distribution. We make sure each step of the process is tested and for the duration of stream our specialists are on hand to oversee the production and assist in the delivery. Surround Vision are at the forefront of interactive entertainment and can offer our clients Volumetric capture for VR & AR projects. Holographic capture creates a full 3D performance, and represents a new frontier in audience engagement because it takes live performance straight into real time game engines, enabling audiences to interact, play and share content across social, mobile and VR platforms. We work with some of the most progressive capture teams in the world, offering state-of-the-art facilities creating content across the full digital spectrum, from high-end 6DoF VR to mobile AR which allows our clients to reach billions of smartphone users. By using a stabilised gyro with russian arm we are able to ghost out the tracking vehicle allowing the camera to move freely through space and follow the action. 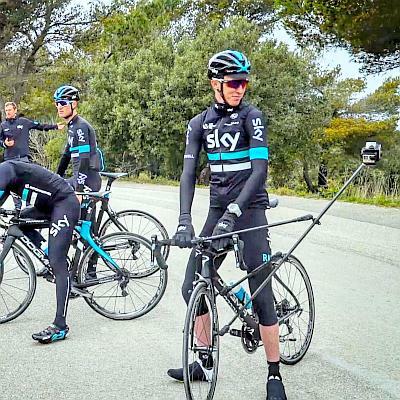 Surround Vision pioneered this technique with Chris Froome on his way to winning the tour de France but have since used this technique while filming Formula one and drama to get the camera as close to the action as possible. Creating content that gives audiences a fresh perspective, we want to blow the audience away with intimate fast paced shots that keep them engaged and constantly looking around. Typically VR Post-Production comprises of blending 360 camera rushes to make them as seamless and high quality as possible. Surround Vision take this to the next level offering state of the art compositing and CGI integration techniques, allowing our directors to pull off stunning moving camera shots. We’ve built an in-house team who are constantly improving our post production output. Everyone in the team works with a clear vision of audience engagement in mind, and our production teams and post teams work in harmony to design camera moves and experiences that push the boundaries of VR delivery. It’s no surprise that Microsoft, Google and Facebook’s investment in VR has helped spark a revolution which is rippling across the Entertainment industry. 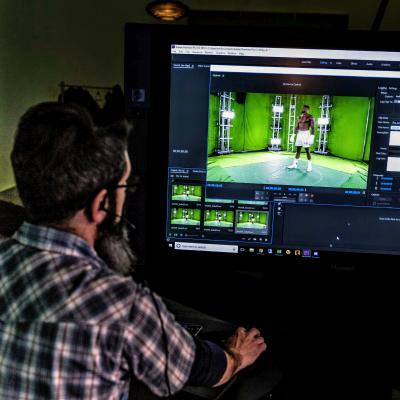 Broadcasters are just beginning to scratch the surface of applying video game engine technology, producing content which can be used across their ecosystem, opening up new worlds of interactive expression and storytelling. Surround Vision’s developers work across VR & AR gaming concepts which gives our clients the upper hand in this new genre. We use CGI assets, 3D scenes and photogrammetry to build interactive VR environments for our AR games, 360 portals and online webVR platforms.